We’re really excited about 2013. We’ve got a great team of AMAZING (award-winning) DJs and we’ve got over 60 events already booked for this upcoming year. We couldn’t be more excited to DJ your weddings, parties, and events. 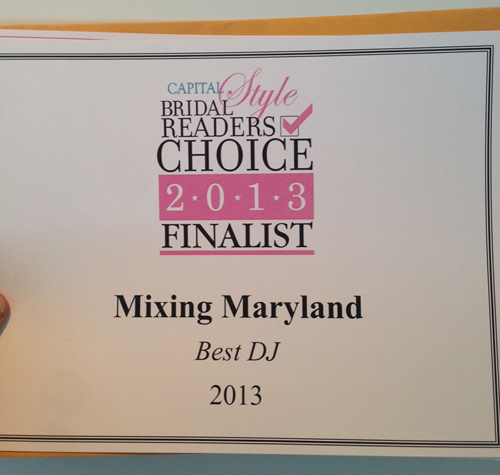 We were also very happy to learn that we were chosen as Best DJ by Capital Style Magazine! Woot! 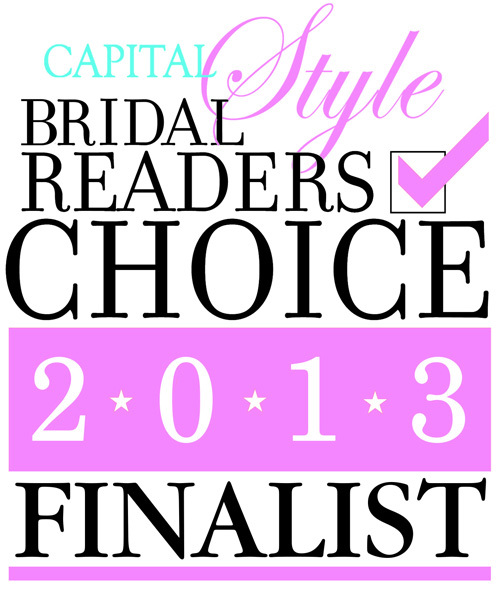 Thanks to everyone for all your continued support… See you in 2013! diam justo suscipit ultricies Curabitur lectus efficitur. elementum libero consequat.